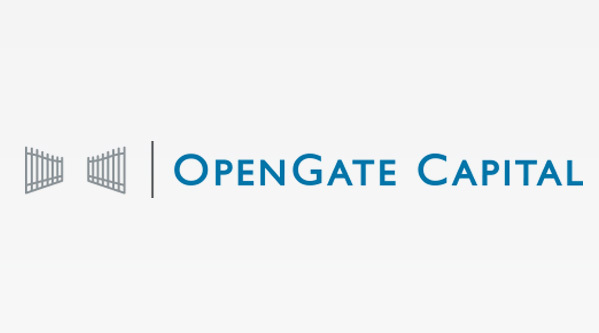 OpenGate Capital concretise l'acquisition de AICO S.p.A.
OpenGate Capital, société internationale de capital-investissement, a annoncé aujourd’hui avoir conclu un accord portant sur l’acquisition d'AICO S.p.A.
Ravelli is waiting for you at Progetto Fuoco (19 - 23 February, Verona). 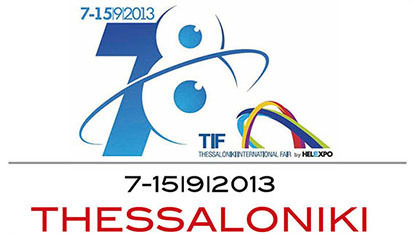 Ravelli is waiting for you at expo of Thessaloniki - Greece - dal 7 al 15 Settembre 2013. Padiglione 13 - Stand 24. 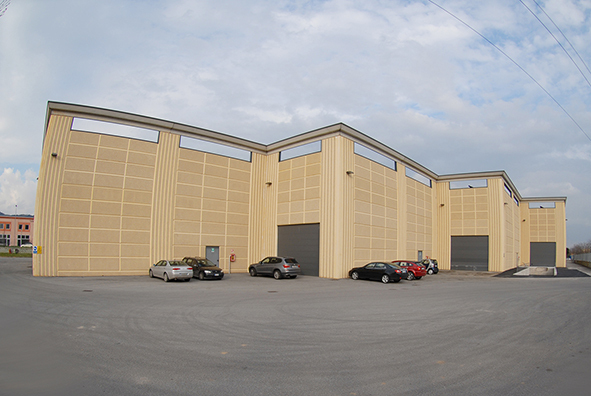 In 2013 Ravelli opens new logistics center, located in Coccaglio a few miles away from corporate headquarters. The logistics hub Ravelli has a size of 10,000 square meters and has two mouths load that facilitate the handling of the same. Ravelli starts the tour On-The-Road which provides 30 stages throughout Italy. 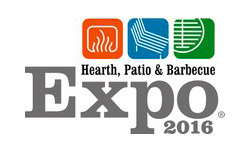 This will be an opportunity to personally meet all our customers. 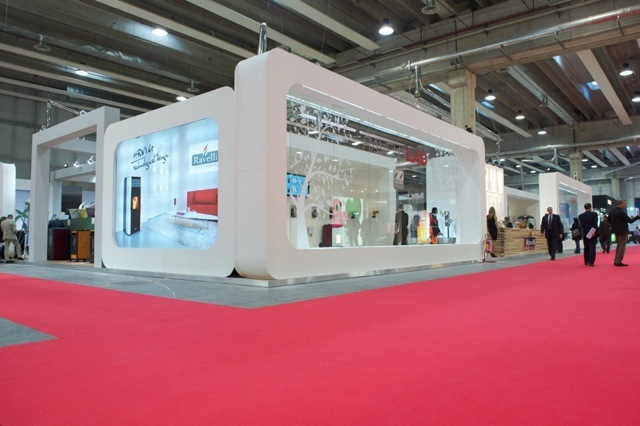 Not just a showroom, but a real house, made of research and technology, innovation, authentic values​​. "Ravelli's House" is located in Palazzolo, and opens its doors to all those who wish to look out to the world of renewable energy. 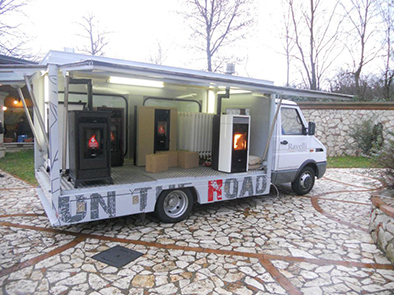 Here are some pictures of stand Ravelli at Progetto Fuoco in 2012. We thank all our guests with a warm goodbye to 2014.